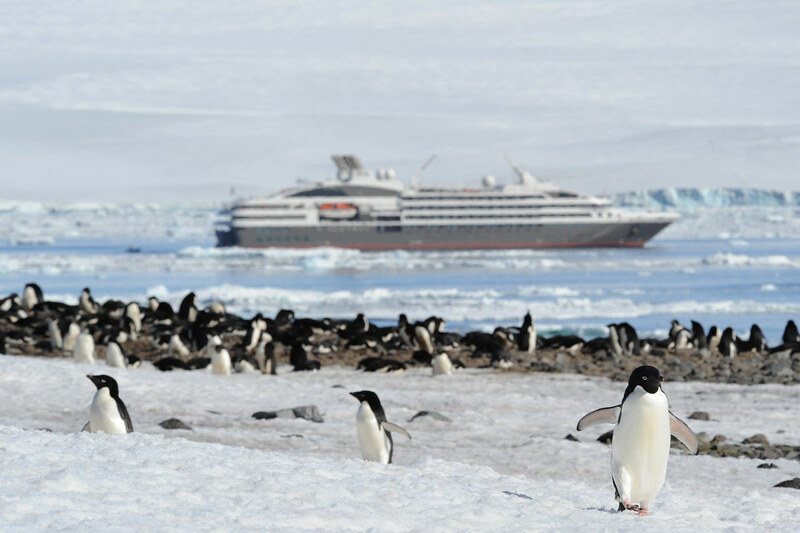 Newport, Rhode Island, USA: Results from a new study examining 20 years of commercial cruise activity in the Antarctic Peninsula region have important implications for Antarctic visitor management. The paper was published online this week in the journal Antarctic Science. The analysis was conducted by Stony Brook University, Stony Brook, New York in conjunction with the International Association of Antarctica Tour Operators (IAATO), which has developed the most comprehensive dataset of any human activity in the Antarctic as part of its mission to promote the practice of safe and environmentally responsible private sector travel to the continent. The study revealed that, while the overall number of visitors landed in the region has increased over the last two decades, tourism activity is highly concentrated at a few specific locations along the Peninsula’s south-western coast. In the 2012/2013 season for example, over 75% of all landings occurred on an area of land equating to less than one-sixth of the area of London’s Heathrow Airport, about 200 hectares. Antarctic tourism activity is also closely linked to economic activity in countries contributing the largest number of visitors. 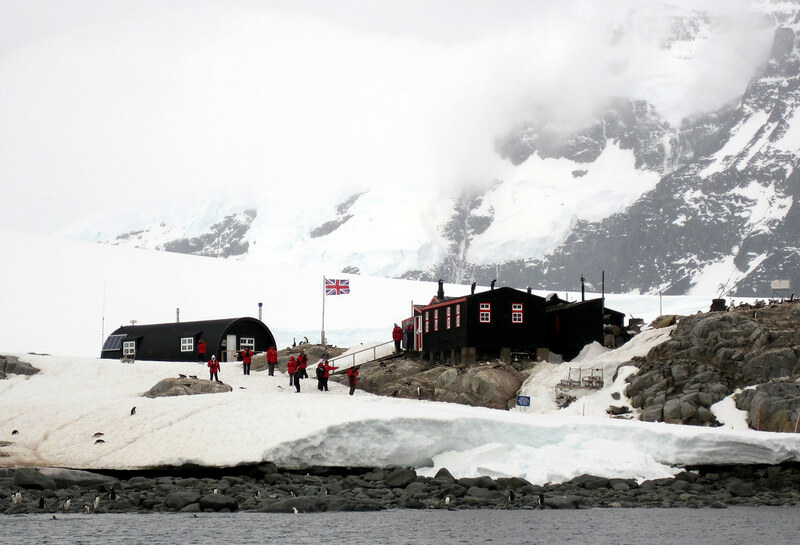 Nationalities have changed over time with China now representing 9% of all passengers visiting the Antarctic behind countries such as the USA, Australia and the UK. The growing market in Asia is expected to contribute to an increased demand to visit Antarctica in the coming years.